Adviser Network is a professional, non-institutionally aligned business that assists industry and corporate superannuation funds provide financial advice, services and technology solutions to their members. With a unique focus on innovation and digital and online engagement, they aim to make digital advice personal and compelling to maximise super fund member satisfaction and retention. SMSFit is Adviser Network’s new online SMSF suitability solution designed to help Accountants continue to provide advice on the suitability of SMSF’s to clients. 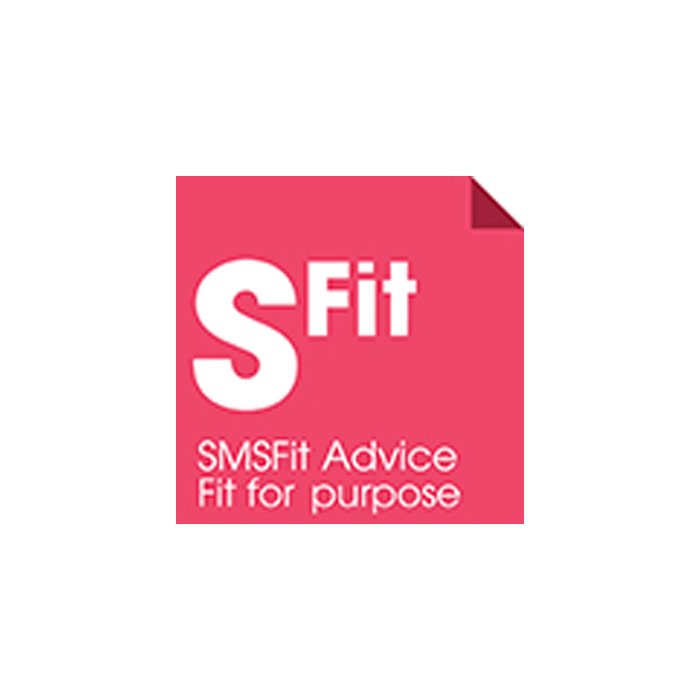 SMSFit enables you to advise clients in an easy to use, compliant and efficient way without having to waste resources on expensive software or new time consuming processes.